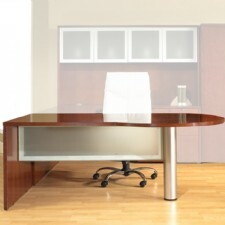 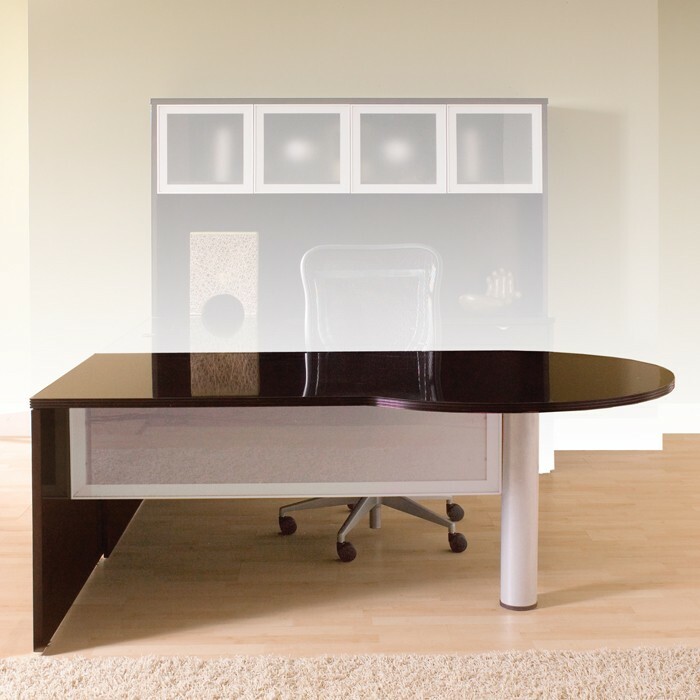 Left P-Top Desk w/glass 1/2 Modesty Panel, 72X42. 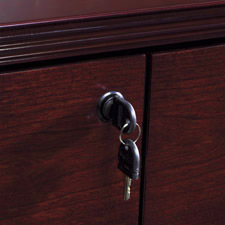 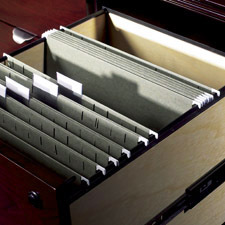 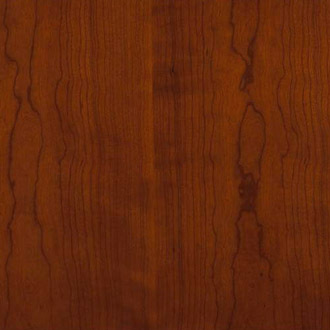  Mahogany Finish on Walnut Wood Veneer or ... Light Cherry Finish on Cherry Wood Veneer. 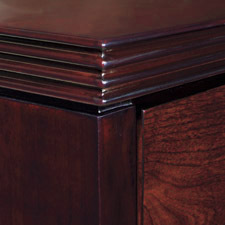 Tri-Groove Solid Hardwood edging.